Public Auction on Sat, September 29, 2018 at 10:00 AM. 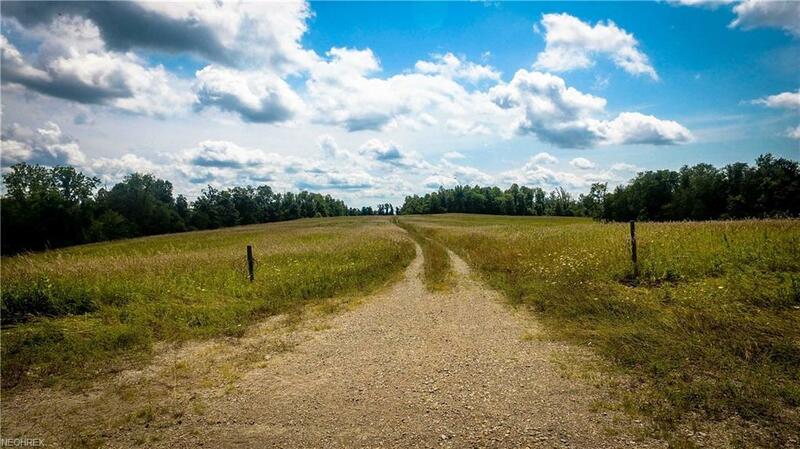 : Offering 240 acres on the Guernsey/Tuscarawas Co. line just in time for the 2018 fall hunting season! This property is located on SR 258 offering easy access along with acres and acres of seclusion. The farm will be offered in only 5 tracts ranging from 20 to over 60 acres with multiple uses from building sites to recreational uses and timber management. Parcel #5 offers hay field or pasture land along with woods and all other parcels are primarily wooded. The oil and gas minerals do not transfer. Please feel free to walk property at your own risk and convenience prior to auction day. Immediate hunting rights will transfer to buyers! Parcel 1 20.0 Acres +/- wooded land with 2790 +/- Road frontage Parcel 2 51.1 Acres +/- wooded land with 693 +/- Road frontageParcel 3 51.1 Acres +/- wooded land with 641 +/- Road frontageParcel 4 51.1 Acres +/- wooded land with 841 +/- Road frontageParcel 5 66.3 Acres +/- wooded and open land 1408 +/- Road frontage10% nonrefundable down payment due the day of the auction, balance at closing in 45-60 days w/no financing contingencies. A 10% Buyers Premium will be added to the high bid price to determine the final contract price. Property is sold "AS IS. Announcements day of sale take precedence over all previous advertising and statements.